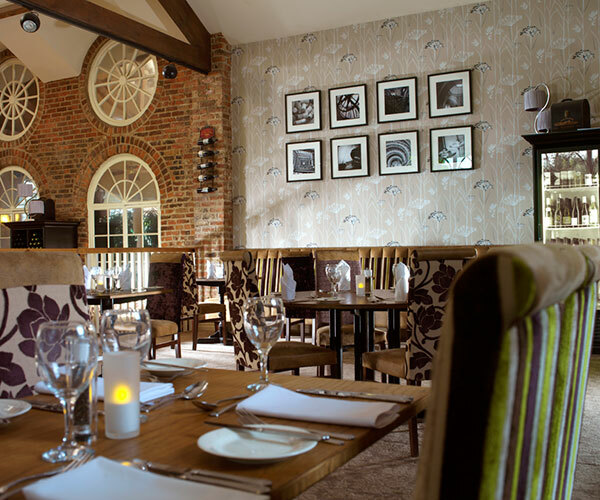 Enjoy a lazy Sunday including a choice of either a Traditional Sunday Lunch or two course carvery dinner, full English breakfast and a newspaper of your choice. When making your booking please inform our reception team, if you would like lunch or dinner. 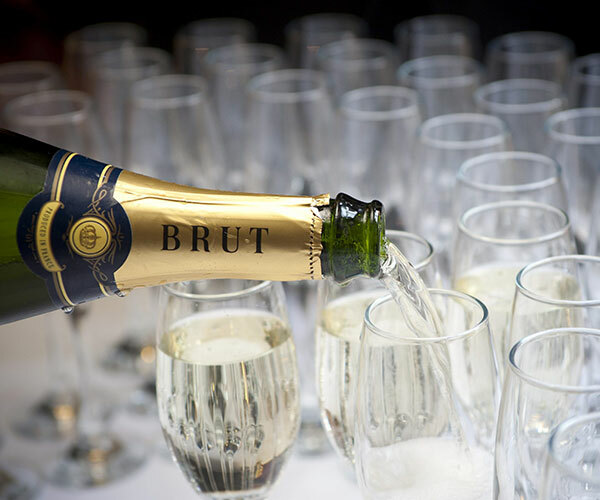 For that special celebration, or simply a break of sheer luxury, indulge in complimentary chocolates and champagne awaiting you in a luxury ‘club’ room, followed by a 3 course A La Carte Dinner, and a hearty Yorkshire Breakfast. 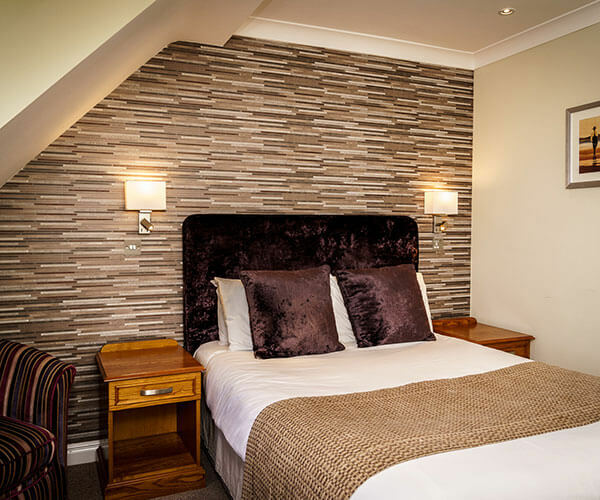 Enjoy the delights of the breath-taking Yorkshire Dales and Moors which are just a short drive away, or we are ideally situated to visit the historic city of York, spa town of Harrogate or city of Leeds. Enjoy Chef’s delicious two course carvery dinner (starter and main course) and our fantastic hot and cold breakfast buffet. Sneak a Week – Treat yourself to six nights dinner, bed and breakfast and get the seventh night absolutely free! Our reception team will confirm the tee off time with your confirmation.